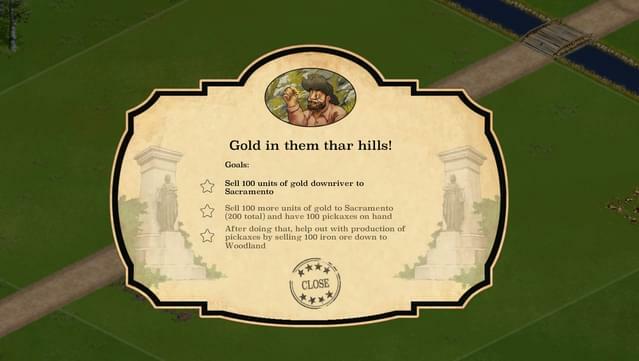 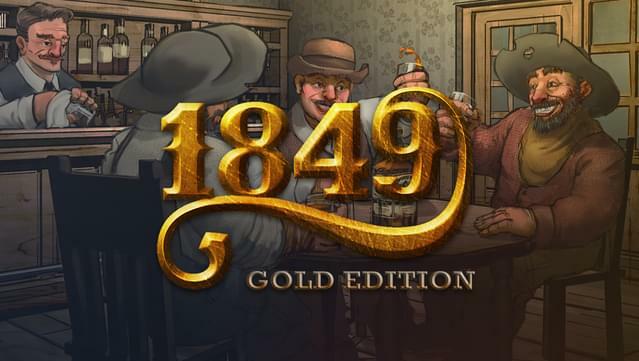 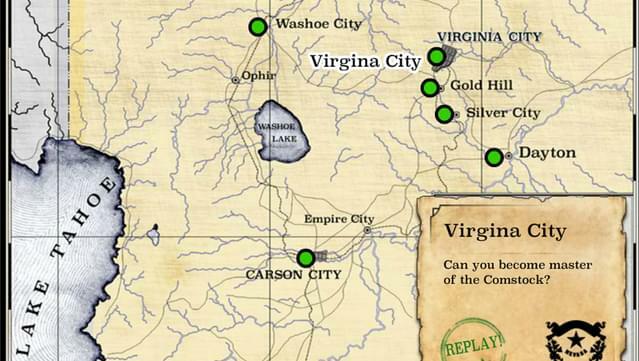 "1849: Gold Edition" combines the base game "1849" plus the "1849: Nevada Silver" and "Epilogue: After the Gold Rush" content packs. 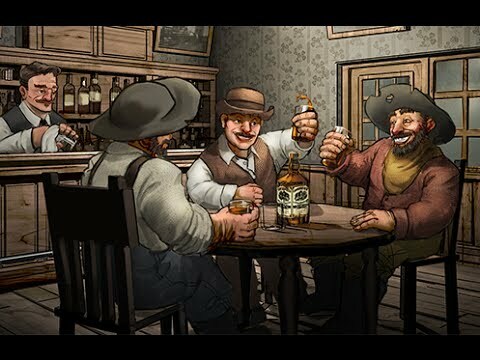 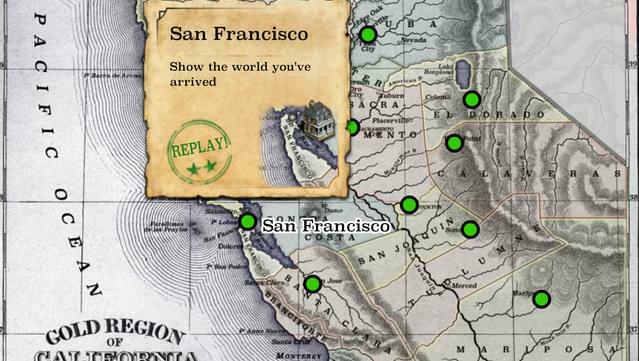 The Epilogue presents two final scenarios, taking place in the period after the gold rush, as the people of California attempted to forge a new identity in a state that went through an irreversible transformation. 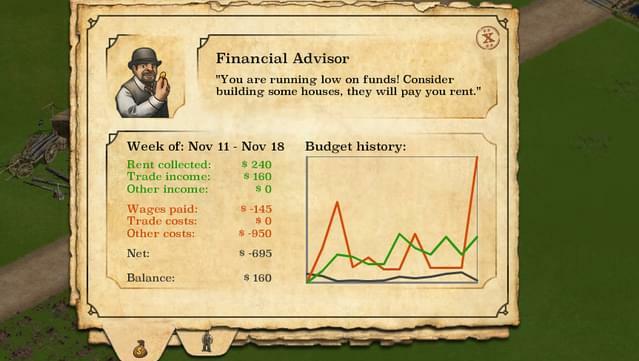 "1849 is a neat city builder which works well within its theme and is quite satisfying to play if you enjoy city-builders." 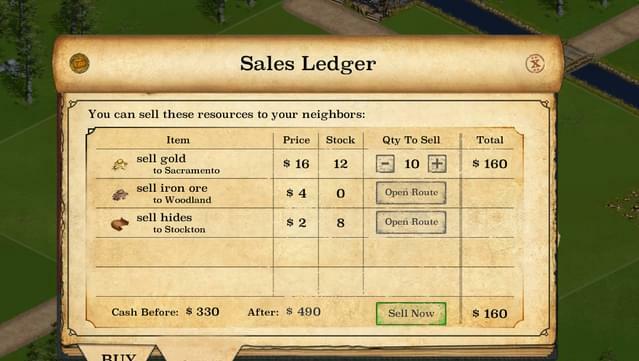 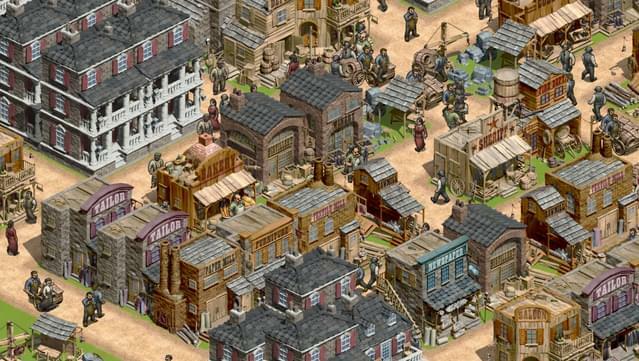 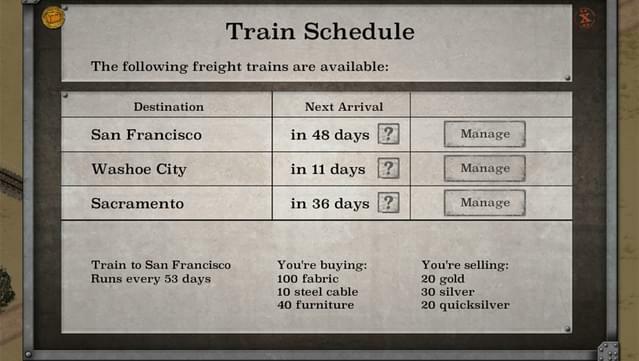 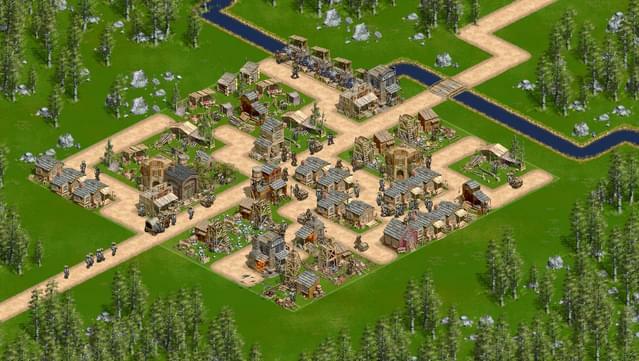 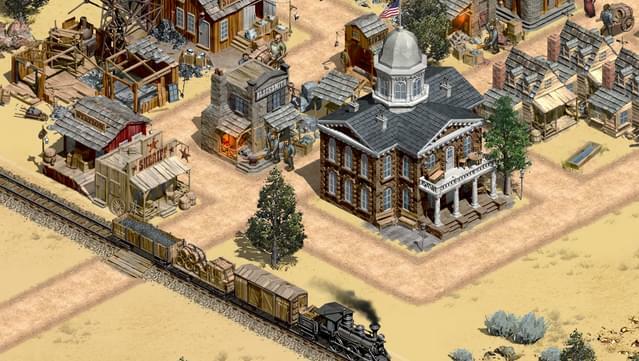 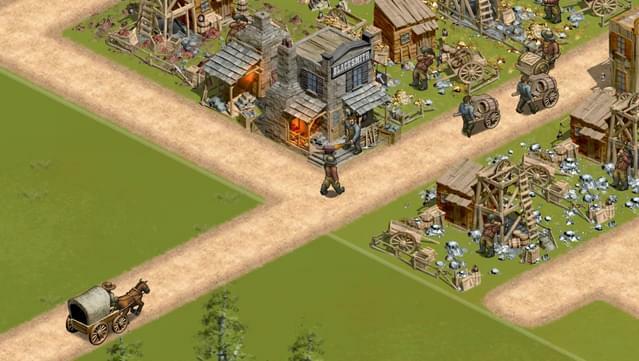 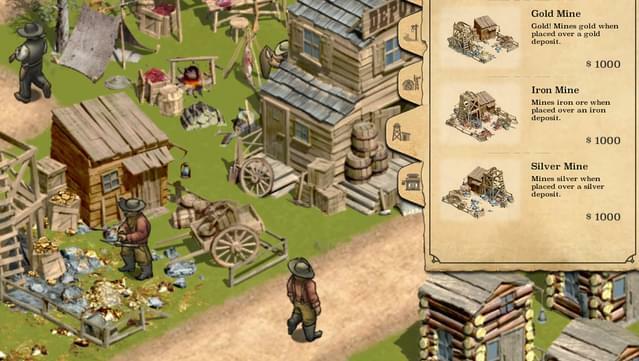 "1849 seems to be an accurate simulator in terms of its focus on 1850s city building. 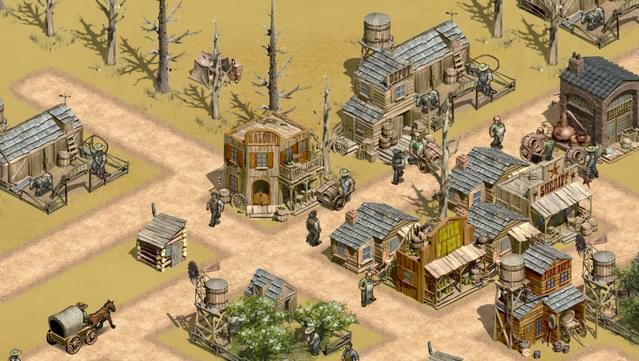 It's also a compelling and, at times, highly challenging strategy game."